A woman whose changing the world! 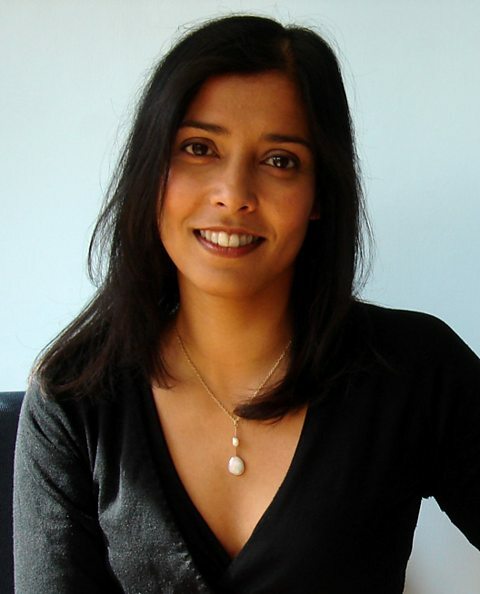 Geneticist and doctor specialising in cancer gene discovery Professor Nazneen Rahman is head of the Division of Genetics and Epidemiology at the Institute of Cancer Research and head of the Cancer Genetics Clinical Unit at the Royal Marsden NHS Foundation Trust. Thousands of families throughout the UK are participating in her research, which has been highly successful in identifying genes that cause cancers in women and children. She has used these discoveries to develop gene tests and clinical protocols to provide better treatment and screening options for people at increased risk of cancer, and is currently developing new pathways within the NHS to make gene testing accessible to more patients. She also provides advice to clinicians from across the world about rare cancer genetic syndromes. She qualified in medicine from Oxford University in 1991. Rahman sees herself as an “accidental scientist”. As a junior doctor when pregnant with her son, she decided to do a PhD in Molecular Genetics, which she completed in 1999. She completed her Certificate of Completion of Specialist Training in Clinical Genetics in 2001.